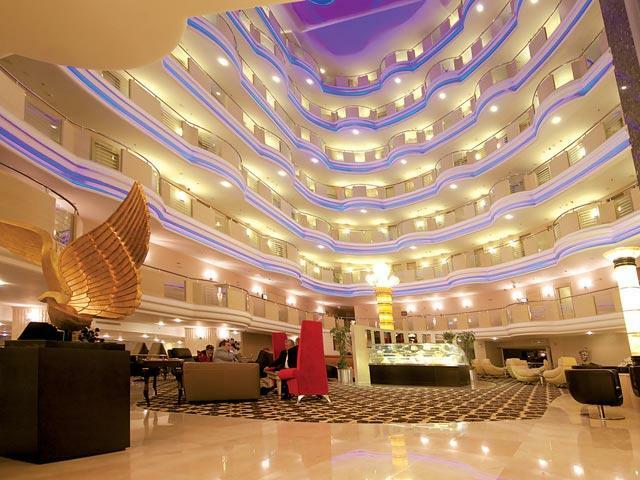 Open All Year... Eresin Crown Hotel is located in Sultanamet, the heart of Istanbul's historical part, in walking distance to many touristic attractions such as Blue Mosque, Topkapi Palace and many more. Open All Year... 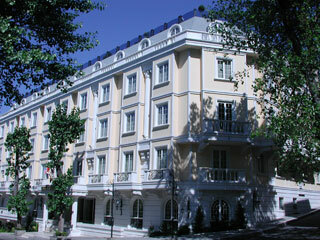 Welcome to Four Seasons Hotel Istanbul. 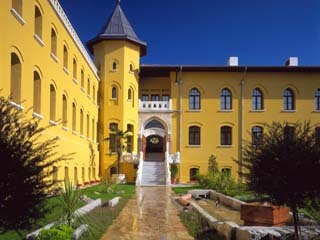 Created from a century-old neoclassic Turkish prison in the core of this fabled city – steps from the Blue Mosque and Topkapi Palace. 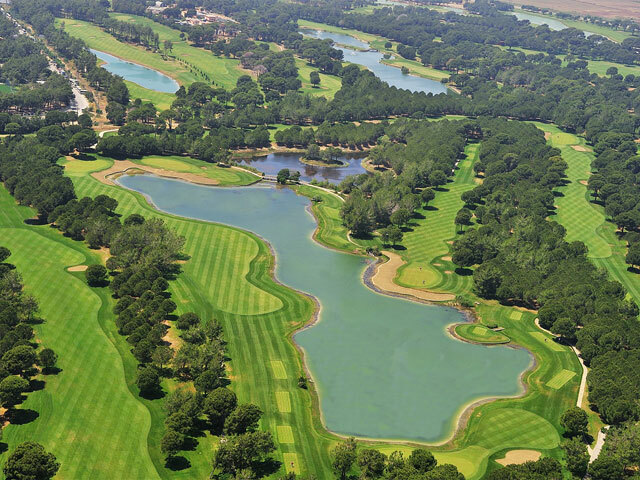 Open All Year... Gloria Golf Resort is situated in Belek - Antalya set in pine forests at the foot of the Taurus mountains having access to the beach via a bridge over the Acısu river.